Whether trekking, camping or travelling. The PackDRY microfibre towels are the perfect towels when space is at a premium and every gram counts, but you still value feeling good while you are getting dry. 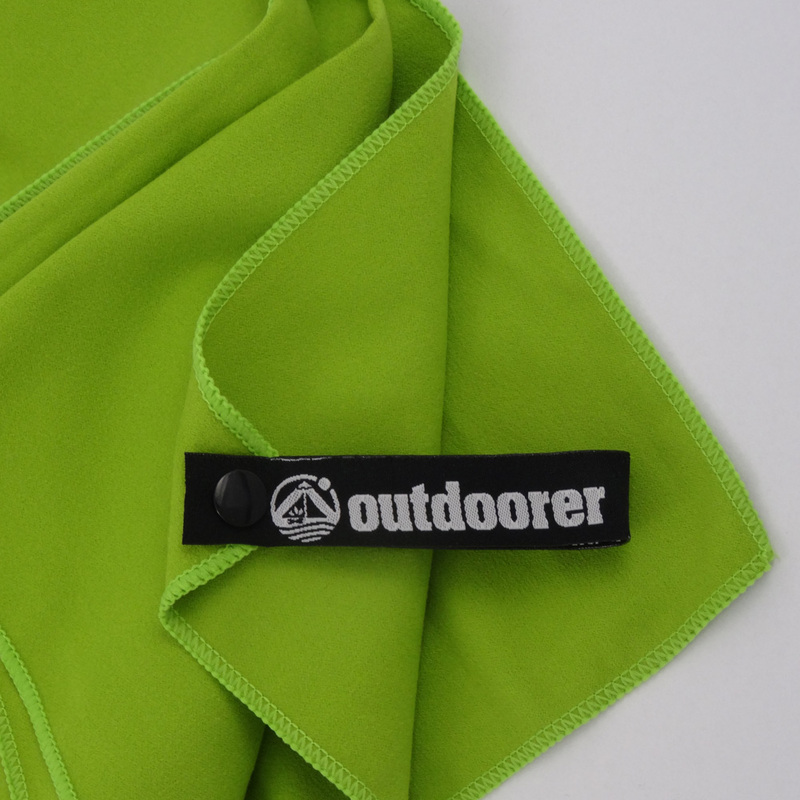 The high quality material of this outdoor towel is very absorbent and dries quickly. 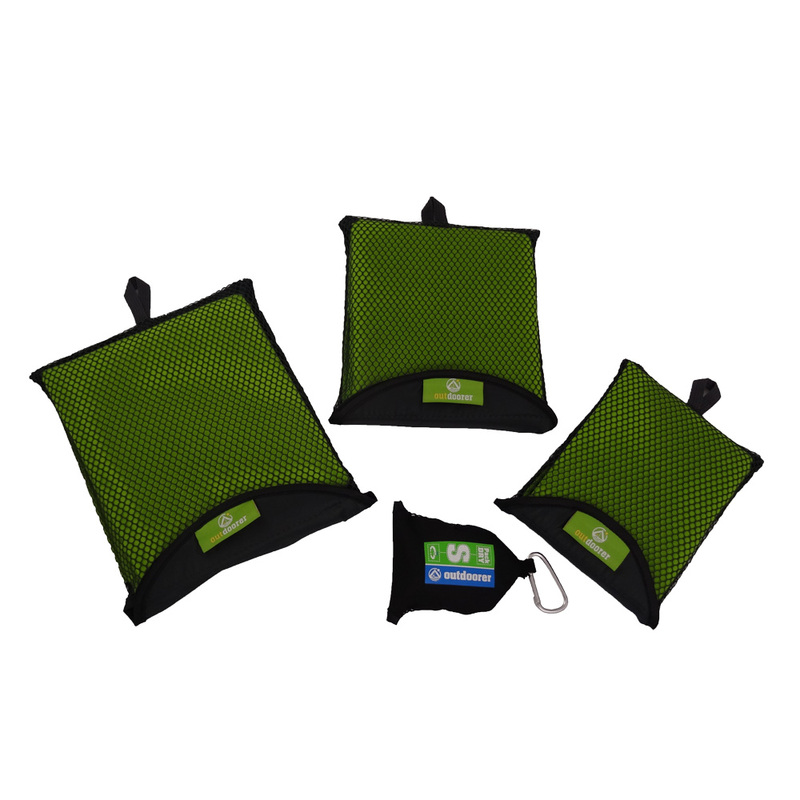 The PackDRY is available in three different sizes (medium, large and extra large) and comes in a handy storage bag, which is equipped with a useful carabiner clip. Buy now via our Amazon Store! When you’re carrying your baggage yourself, weight and pack size are hugely important. Here the PackDRY is unbeatable. It is very light and can be folded down to a very small size. This outdoor towel fits in even the most tightly-sized luggage. The soft fabric is extremely absorbent but in spite of this it dries very quickly. 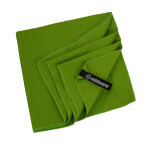 The towel is made of ultra-fine, high-quality PackDRY microfibre, which also has an antibacterial effect and therefore counteracts unpleasant odours. Of course, this travel towel can be washed at 30 degrees Celsius in the washing machine and if no washing machine is available, then it can be washed in an instant by hand. It’ll be dry again just as quickly thanks to the quick-drying material. This outdoor towel can be neatly packed in a storage bag with a mesh insert and Velcro closure and it can be found again even when baggage is in chaos. The towel and storage bags are provided with a broad hanging loop and can therefore be easily hung anywhere. The towels are available in three different sizes – from the classic travel towel in size M, the bath towel in size L, up to the beach towel in size XL. 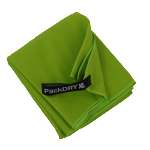 The PackDRY towel is not just practical thanks to its strong material; it also feels especially soft and comfortable. With this outdoor towel, the days when drying yourself with a microfibre towel felt like using a piece of leather are definitely over! Where can I buy the microfibre towels? 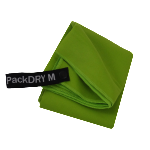 The practical PackDRY trekking towels (size M, L and XL) are available in our Amazon Store. 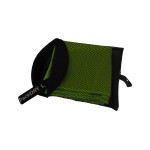 The small travel towel PackDRY S can also be purchased via Amazon.